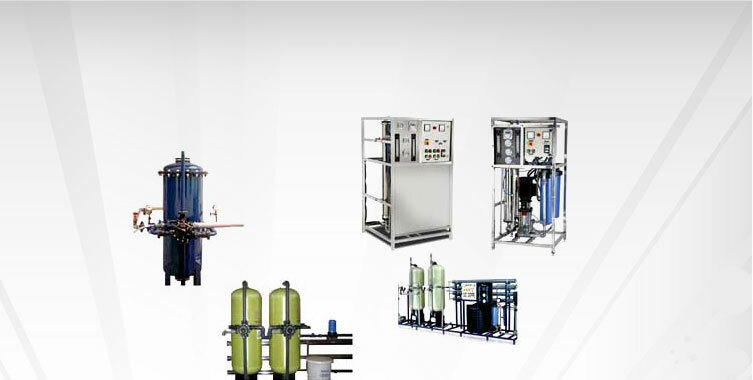 AQURO advanced filtration system is an export oriented ISO certified manufacturers of various domestic and industrial water filtration systems and other water treatment equipment such as RO, water softeners and spares etc. 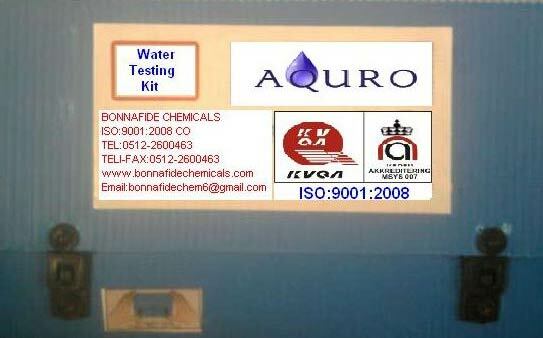 We also specialize in customization and manufacturing of Water Testing Kit. 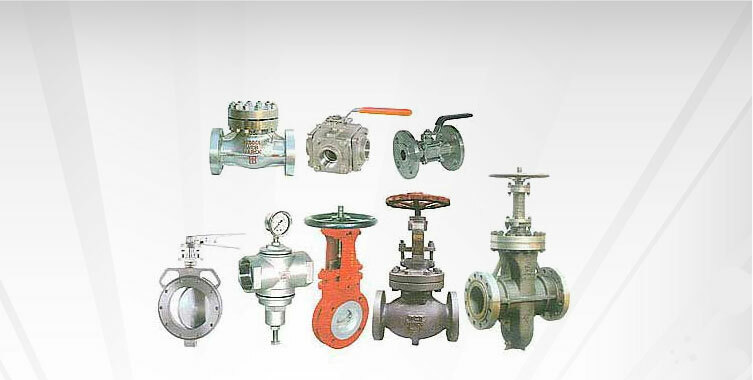 We incorporate the latest and directive technology available to us through our extensive research and development activities, to ensure highest standard of quality, environmental safety and energy conservation. 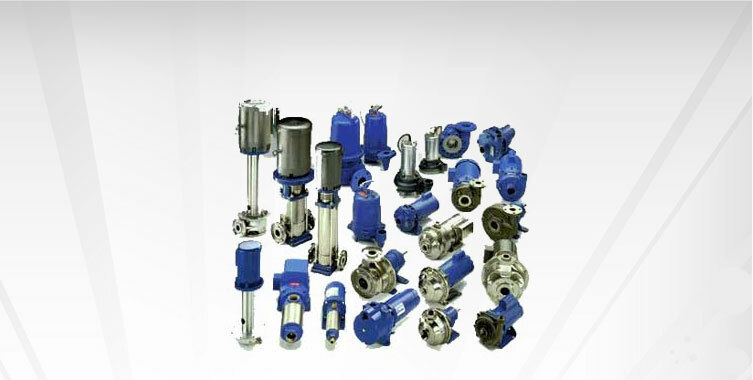 Bonnafide Chemicals bring forth high quality Laboratory Testing Instruments, which are manufactured in compliance with industry standards. 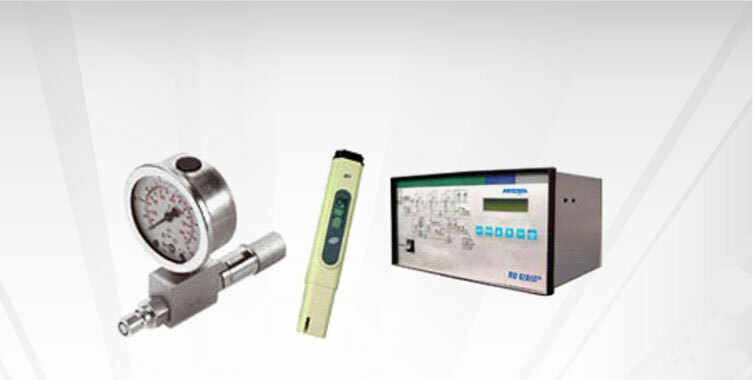 The Laboratory Testing Instruments offered by us, is highly appreciated among the clients owing to their high performance and longer working life .Further, the Instruments are offered in various specifications. 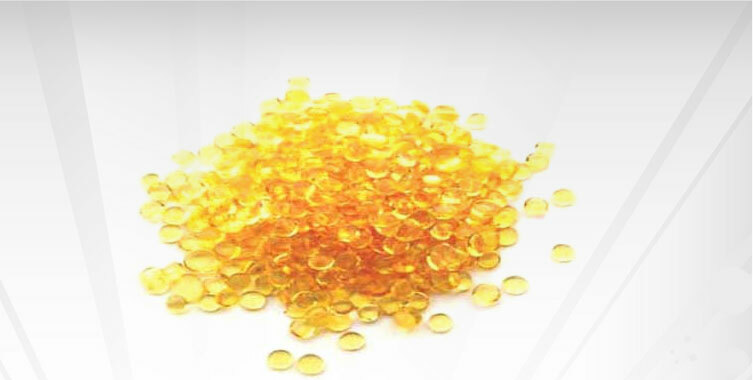 BONNAFIDE CHEMICALS provides complete laboratory SETUP AND PROVIDES Testing Kit and Chemicals Reagents Lab apparatus and glassware for all type of industries.